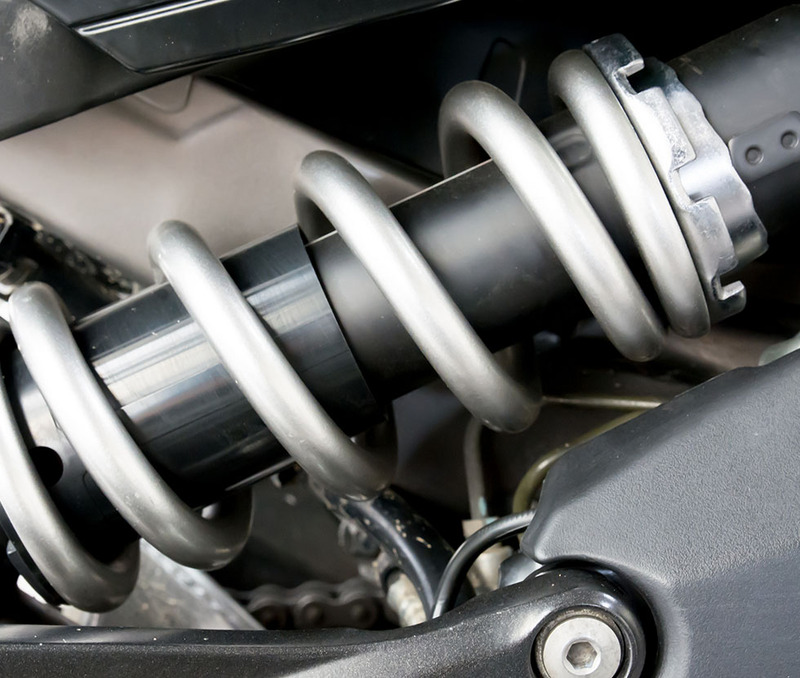 For the automotive aftermarket we manufacture and supply a wide range of coil suspension springs. 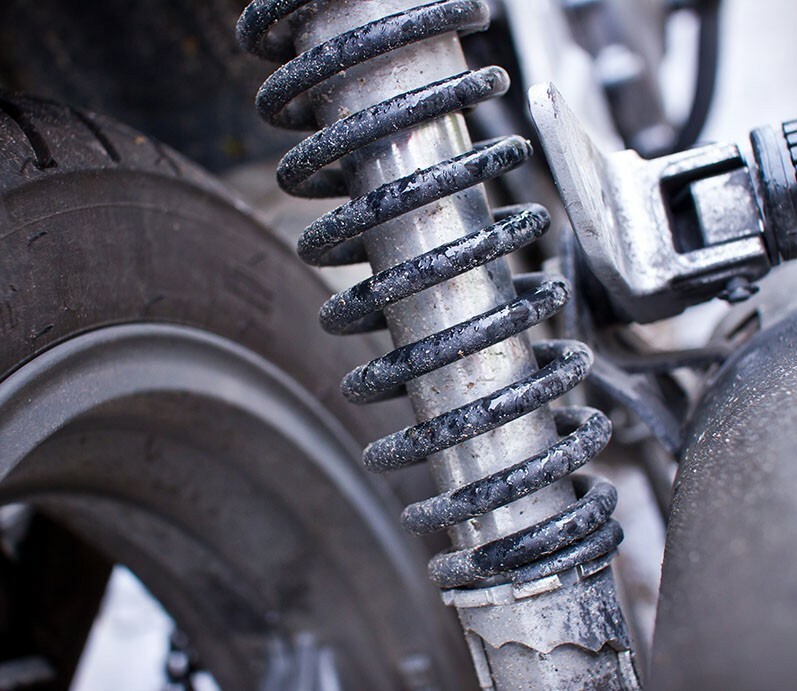 Our customers include several major European distributors of standard OE specification springs as well as smaller independent providers of replacement springs and Anti Roll Bars for specialist applications such as motor sport and off road use. 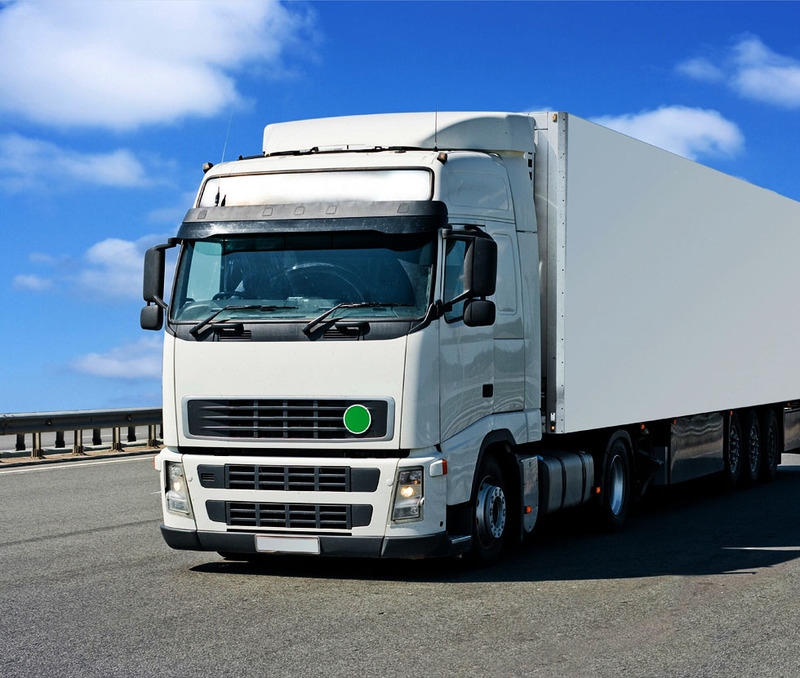 Our range of products manufactured and supplied to the commercial vehicle market includes heavy duty Anti Roll Bars and Coil Suspension Springs, and high specification Springs for Brake Actuator Assemblies. We are also a major producer of square section Torsion Bars for Tail Lifts as well as torsion springs and extension springs for trailers and ramps.